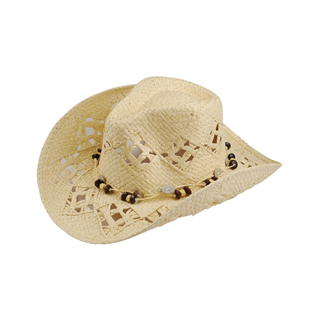 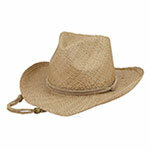 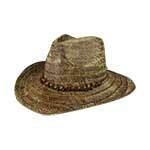 This ladies' cowboy straw hat is made with high quality toyo straw and features an intricate and attractive design. 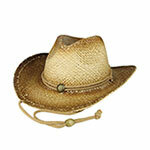 Comes with a decorative beaded hat band. 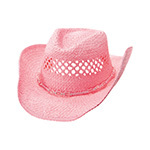 Available in black, coffee, natural and fuchsia. 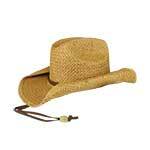 Is one size fits most and comes in a solid color pack per dozen.